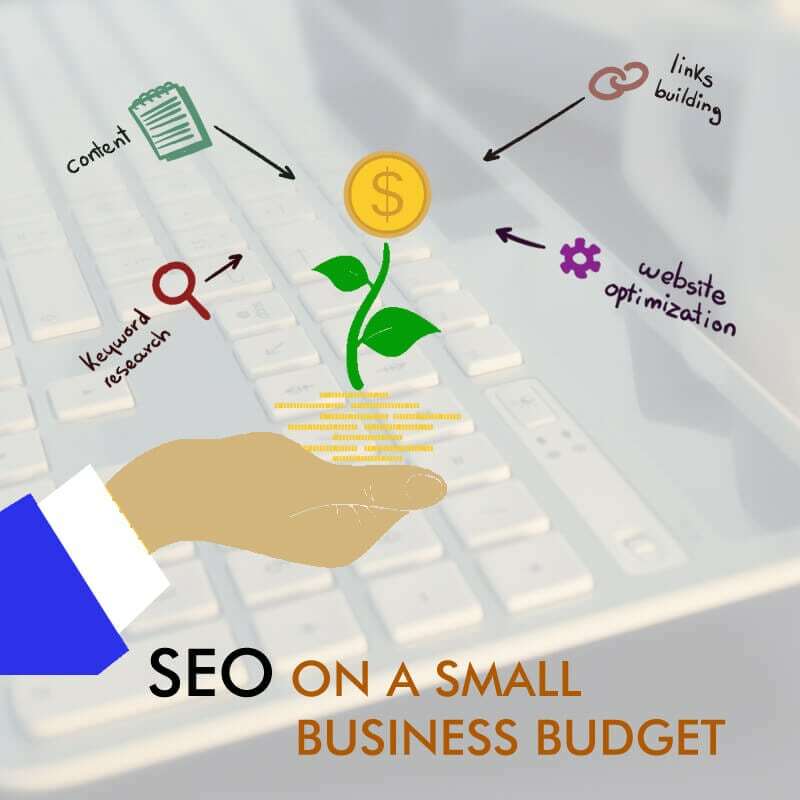 Believe it or not, you can do some great SEO for your small business even if you’re on a small or restricted budget. It all takes some know-how and patience. Following some basic fundamental tools of the trade and tactics, one can gain a good foothold and build on a platform to later expand regarding search engine optimization for your small business. This may take some doing on your own but you can do it with a bit of study and smart application and of course some ethical common sense. First of all make sure your website is professionally designed and maintained. You need to look professional to get professional results. Doing this is easy as long as you don’t get sloppy or delusional. Your website should focus on the goal of what your business is, not how pretty and all the boasting the old school advertising techniques used to use. Those old school techniques are frowned upon by Google and the search engines and it’s time to step up to the plate and use what’s new and effective. Your website should target the keywords that your business ‘does’. For example, if you’re a hobby shop and you sell plastic model battleships and rain sets, then your site should focus on the organic type of queries that searchers will input in a search engine. Not “Best hobby shop ever!” or “The #1 hobby shop!”, those long tail keywords are a red flag that you are just boasting and not informing. Your copy should read more like, “Where you can buy plastic model ships” and “where to find accessories for train sets”, and add the brand names too. Never forget to add your location. It is essential for what is referred to local SEO. Adding your location and all geo proper data will help laser target traffic to your site and give it authority. You’ll be able to get better relevant links to and from your site and Google is less likely to penalize you for it. Get reviews and authoritative business listings. Make sure you submit to the right lists and make absolutely sure your data is up to date and accurate. No misspellings, no keyword stuffing. Those reviews and listings will show that your site is being looked at and that real people, customers and colleagues are interacting with your business and find it of respect. Google likes this because it shows a go-getter attitude and a real service to the communities. Tag your photos and videos with descriptive and relevant anchor text. Be clear and use words that the surfer can find useful. If you’re a dog groomer service, then post a picture of all the various breeds you’ve cared for with the proper spelling of their names with anchor text for each that reads something like, “Where to get your German Shepherd dog groomed in (your location)”. This is a big help and will narrow down the search time for the public. Overall, being smart, professional, and ethical will help your small business SEO efforts in the short and long term. Next PostNext Will Small Businesses Survive Google’s Mobile Friendly Algorithm?